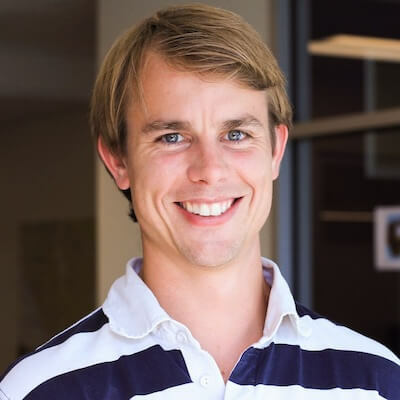 Ben Porterfield has worked in both engineering and product roles at numerous startups in and around Silicon Valley. He was the lead engineer at Sticky, Inc., later acquired by DeviceVM. He also co-founded Rally Up, a mobile startup acquired by AOL in 2010. At Looker, Ben leads the engineering team to create the best and most accessible BI platform available today. 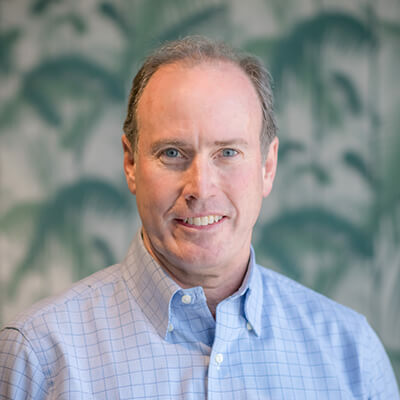 Joe Moran has been working in technology finance for over 20 years, holding the role of CFO at Intraspect (aquired by Vignette), Telephia (acquired by Neilsen), and Calico Commerce (acquired by PeopleSoft), and before that as the VP of Finance at Sybase, which was acquired by SAP. 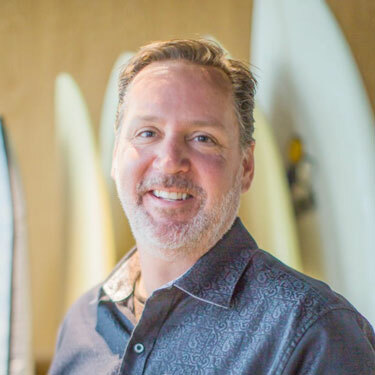 Prior to joining Looker as our CFO, Joe worked as a consulting CFO for a number of early-stage technology companies while with The Brenner Group. Tricia has over 20 years experience in the legal field working as both outside counsel and in-house counsel. 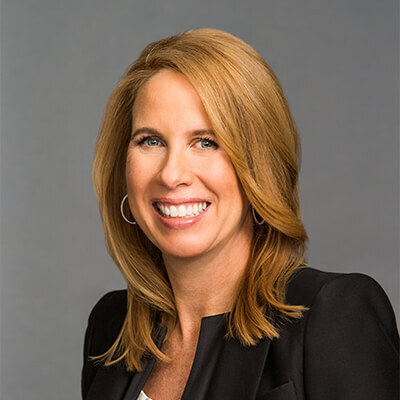 Tricia has held roles as SVP, General Counsel at SugarCRM Inc. and Acting General Counsel for Borland Software, Tricia started her career at the law firm Brobeck, Phleger and Harrison LLP, where she specialized in venture financings, M&A, IPOs and public company representation. 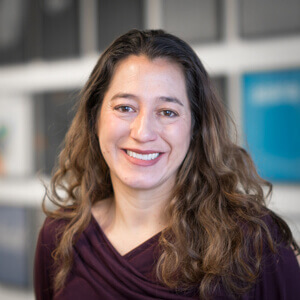 Tricia is also a member of the Hispanic National Bar Association and the current executive sponsor of Looker’s Diversity, Equity and Inclusion program. Colin Zima employs data to drive better decision making across businesses of all sizes, including high-growth start-ups and large corporations. Prior to Looker, Colin served as the Director of Data Science and Business Intelligence at HotelTonight, which he joined through the acquisition of his start-up, PrimaTable. Prior to founding PrimaTable, Colin spent several years as a statistician at Google in search ranking. Jen Grant spent the last 15 years building powerhouse brands from the ground-up. 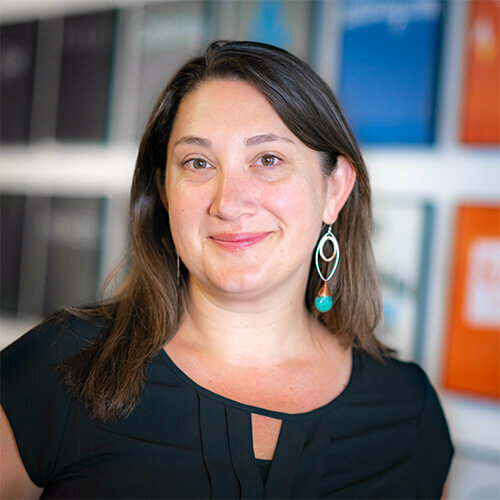 As the first executive marketing hire at Box, she oversaw its growth from a small “consumer back-up” start-up to an industry-leading enterprise content collaboration company used by the majority of the Fortune 500. After Box, she spent a few years advising Homebrew’s portfolio, on the board of directors of nonprofit K-12 Team, and led the rebranding of Elastic as CMO. 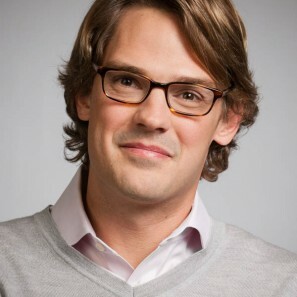 Prior to Box, Grant spent 4 years at Google leading the Google Apps EDU, Gmail and Book Search marketing teams. 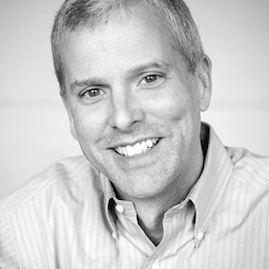 For the last 25 years, Lambert Billet has led sales and BD teams from start-ups to large technology companies. As a VP of Sales at Endeca, Lambert led the teams selling Endeca's leading Information Access Software Platform. Prior to Endeca, Lambert was VP of the Americas for HP Software Business Intelligence & Information Management, and GM of Americas at Vignette. 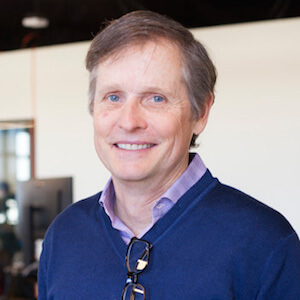 In his early career he was part of Sun Microsystems, as well as a successful IPO at Marimba. Lambert recently led sales & business development for an innovative data discovery analytics start-up, Ayasdi. Keenan Rice has focused his career on building partnerships and developing corporate strategy in high-growth enterprise software companies. 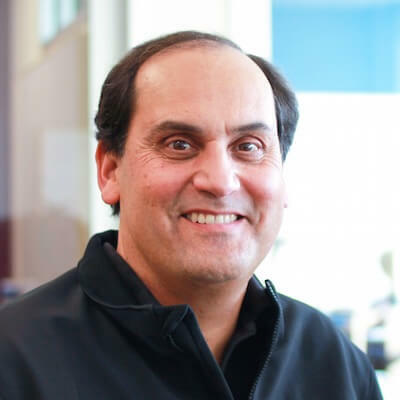 At Limelight Networks, he ran demand generation and marketing operations, while helping to reposition Limelight from a pure content delivery network (CDN) to a global digital media software provider. Most recently, Keenan worked at Turn, the leading marketing platform for real-time bidding, to drive interactive marketing and up-level the company’s position in the digital advertising industry. 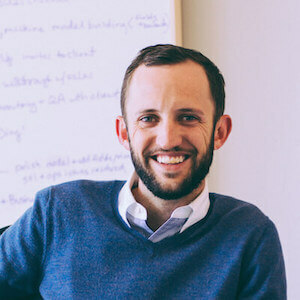 Nick is Looker’s Chief Product Officer, leading the company’s Engineering and Product Management and Design teams. 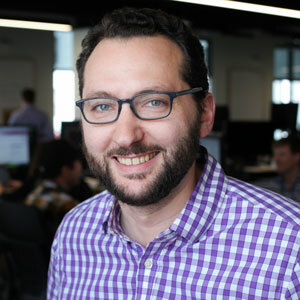 Prior to Looker, he was VP of Engineering at Reddit and the General Manager of Power BI for Microsoft. Nick holds a B.S. in Computer Science and Electrical Engineering from MIT, an M.B.A. from U.C. Berkeley Haas, and holds 10 patents related to natural language processing. He is a board member for /dev/color, a non-profit whose mission is to maximize the impact of Black software engineers. He is also founder of Color Code, a scholarship fund dedicated to future leaders of color in technology fields. Teresa Swart has over 15 years of experience leading Sales & Business Operations and as Chief of Staff, bringing organization & execution to high-growth companies. Prior to joining Looker as VP Exec Ops & Chief of Staff, she held key positions at Plantronics, MySQL/Sun/Oracle, Fusion-io, and Druva. Through this experience, she brings a proven track record of success in instrumenting operational efficiency and leading cross-functional initiatives. Tait has 20+ years of experience in field engineering management. 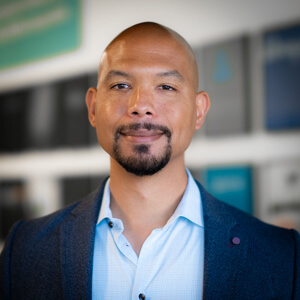 Before joining Looker, he was VP of Worldwide Field Technical Sales & Services at Cloudera, where he led the growth of their sales engineering and professional services teams. Prior to Cloudera, Tait built the worldwide technical field sales and services organization—from the ground up—at Composite Software. 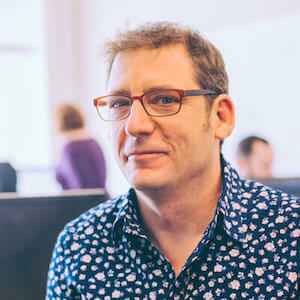 Throughout his career, Daniel Mintz has focused on how people interact with data and how they can use it to get better at what they do. He’s passionate about the way analytics can help tackle the world’s toughest challenges. Previously, he was Head of Data & Analytics at fast-growing media startup Upworthy. Before that he was Director of Analytics at political powerhouse MoveOn.org. John is Looker’s Vice President of EMEA (Europe, the Middle East and Africa). 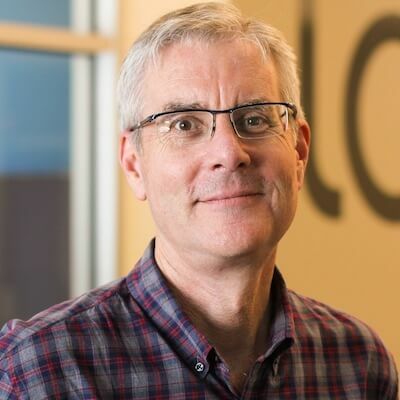 He joined Looker in January 2017 to lead the company’s growth and expansion across the region. 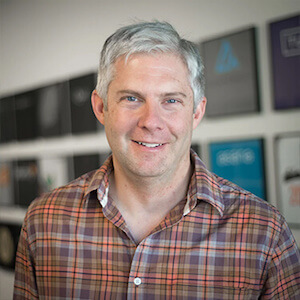 Prior to Looker, John served as the Head of EMEA for Nitro and the lead for Salesforce.com’s SMB and Commercial business in Europe. 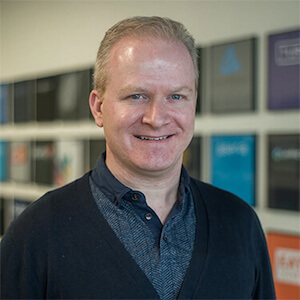 John is based out of Looker’s EMEA Headquarters in Dublin, Ireland. Shoji is Looker’s Country Manager in Japan, driving the company’s growth and operations in the region. He has over 15 years of experience leading and growing software businesses in Japan and across APAC. 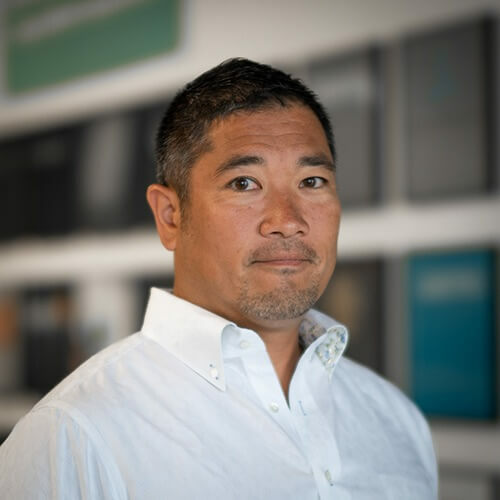 Prior to joining Looker, Shoji held executive leadership positions at Oracle as Vice President and Operating Officer for its Cloud Application Business, and at Salesforce as its Executive Officer of Enterprise Sales for its Marketing Cloud Business. 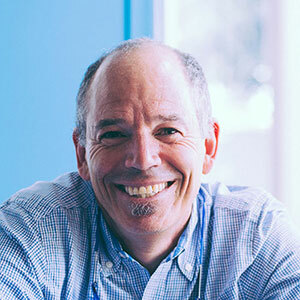 He has also held executive and marketing positions at Adobe, Omniture and DoubleClick. Ryan is Looker’s Chief Security Officer (CSO), having joined us in May 2017. Ryan is charged with maturing our security and compliance programs. 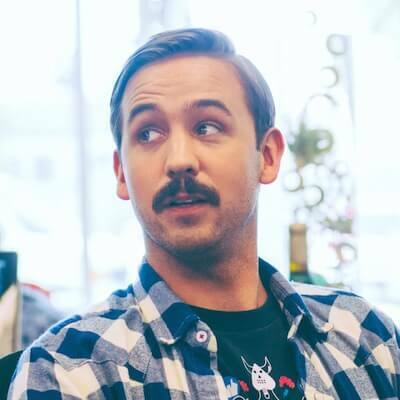 Prior to Looker, Ryan was the VP of Security at Zendesk where he grew their program from 2 people to 18 globally, and assisted with the Company’s IPO. 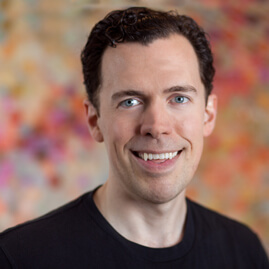 At eBay, Ryan managed a security engineering team focused on product security. Beyond building security and compliance, Ryan has also managed IT and led large security audit and consulting engagements while at PwC. 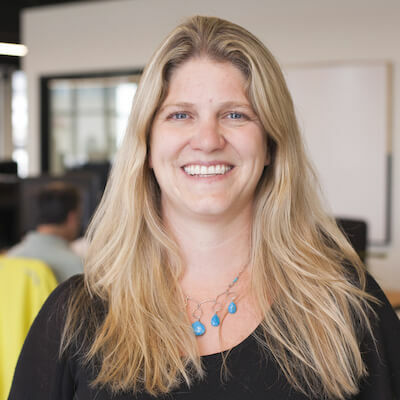 Barb Lawler is Looker’s Chief Privacy and Data Ethics Officer, advancing Looker’s global policies and practices. Prior to Looker she served as Chief Privacy Officer at both Intuit and Hewlett Packard, where she led the global implementation of privacy and ethical data innovation strategies. She is a globally recognized privacy leader who has an extensive track record in shaping the thinking of U.S. and global policymakers on data policy issues through direct interaction and formal testimony. Barb also serves on the Board of Directors of the Children’s Council of San Francisco. You belong at Looker! We invite you to check out our open positions and consider becoming a part of the Looker team.